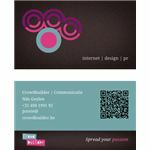 The best ways to utilized your business cards is to make sure that long after you've passed it on to someone it is still networking on its own. Either by design, functionality, or other clever methods this article will show you some helpful tips to keep your business card working for you. The best ways to utilize your business cards is keeping them alive, distributing them, and ensuring they reach as many people for as long as it possibly can. The second a business card is stuffed away or thrown in the trash it is useless because it is no longer generating any interest and cannot be distributed any further. 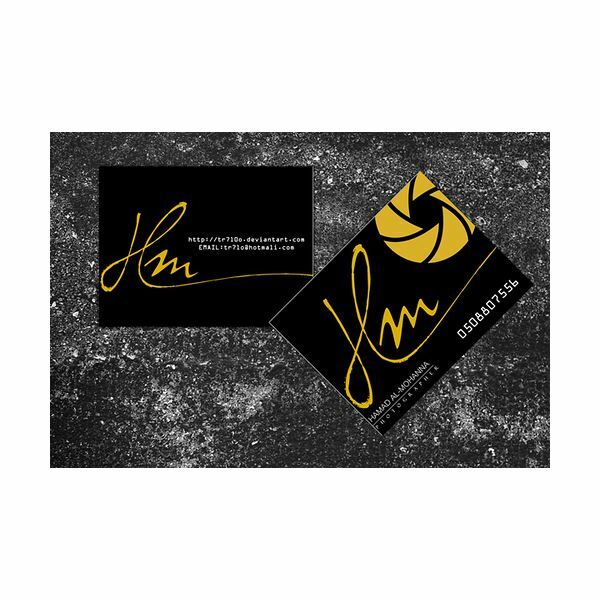 Your main goal with a business card is to keep it as active as possible. You can do this a number of ways and all of them can be incredibly unique and clever if you're willing to learn some neat tricks. It's definitely worth the effort since it can also be used to impress friends and family. Here are a few examples for your consideration. Design a cool looking card. 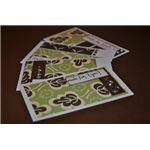 Cards that are taken to the next level and incorporate incredible designs are less likely to be thrown away. Plain white cards will blend in with scrap paper and are easily thrown out. Turn it into something more useful than just your contact information. Calenders are incredibly popular or even just labeling the back of a card as the "Notes" section can help make your card more useful for the average person to keep around. Write important things on the back. If someone needs a phone number or needs to write down information that they need to hold onto for a bit, offer your cards as scrap paper. This will make sure that your card is kept for a longer period of time. Make your card redeemable. Some cards offer a discount if the card is turned into the store or if after so many purchases you get an extra free something with progress marked by hole punches. This keeps people coming in the door to potentially buy more than what the discount is offering. This is fairly popular amongst small restaurants, but I can see it having many applications elsewhere. 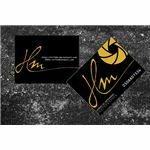 Distribution is the second half to utilizing your business cards effectively. If you let them sit in their protective casing forever they will never matter to anyone but you. You have to make sure that your business cards are being seen and that they are are able to continue being distributed long after you've parted with them. 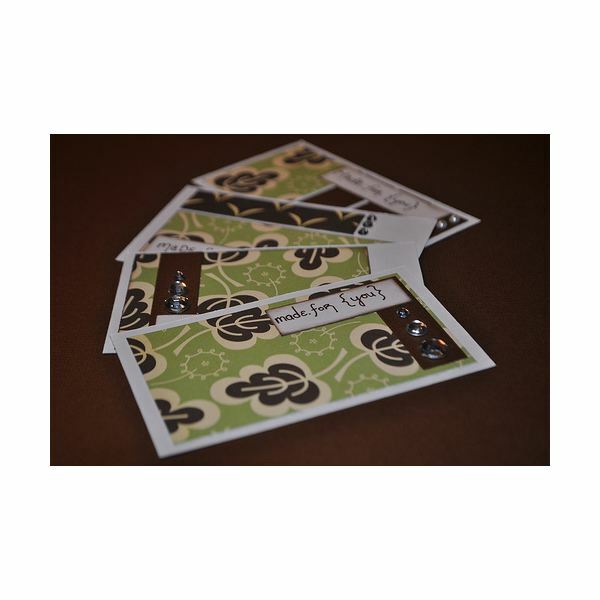 Leave your business card alongside a meal tip. When you leave your business card with a restaurant bill you are offering your services to the employees and managers of that business while also inviting them to do the same for you. You can arrange catered lunches and dinners with the restaurant and build a professional relationship. Your card can also be passed along to someone who might need your services or to a potential business contact. Ask for a business card. Always ask for a business card from someone you're interest in building a relationship with. This signifies your interest in their work and will give you all of the information you need to continue growing the relationship beyond mingling. Even if they do not ask for your card, do not worry, you have their information and can contact them at a later date. Give all of your employees their own business cards to distribute. 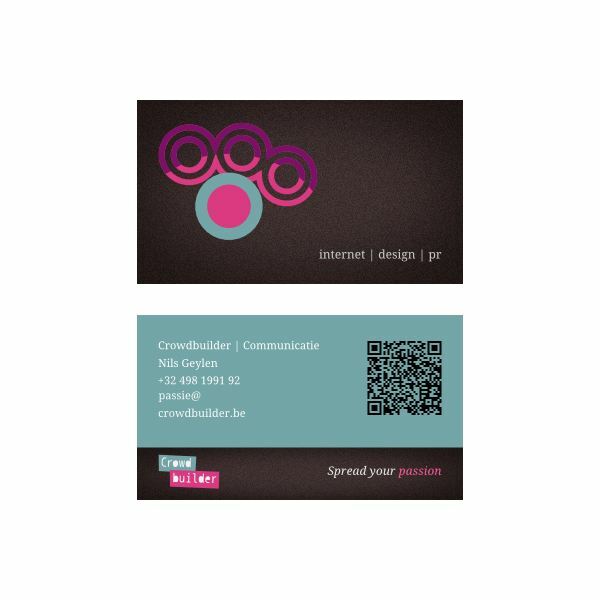 Even the lowest levels of employment in your business should have their own business cards. This can help boost company morale by making them feel like an important part of your company and will let them distribute business cards on your business' behalf to friends and family. Resources: Personal design experience and study of business networking.